Lumbar spondylolisthesis and spondylolysis refer to conditions of the lumbar spine, in which alignment of the vertebrae is impaired. 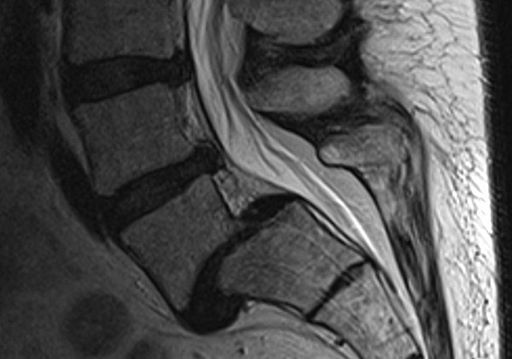 The condition is frequently caused by degenerative changes of the spine, however trauma may additionally play a role. Operative and non-operative treatment methods are available.